• Promoted by: Nabajyoti Charitable Trust. • Founded by: Late. 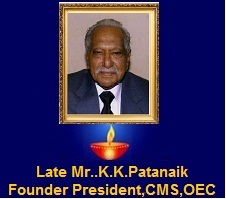 Mr. Kamini Kanta Patnaik, the great visionary of Orissa. Nabajyoti Charitable Trust (NCT) which was founded by Late.Mr. Kamini Kanata Patnaik, a great visionary of Orissa, established the Orissa Engineering College (OEC), first Private Engineering College in Orissa in 1986, also established the Centre for Management Education (CMS) in 2001-02 in order to provide integrated technical and professional education to the students of the State in particular, who find it hard to afford higher studies at distant places and in the process remained deprived of a good career. To provide health service to the students and general public the trust set up Rajalaxmi Health Centre with fulltime medical officer in the campus. Located in a serene atmosphere at Nijigarh Kurki near Harirajpur, away from the din and bustle of the city of Bhubaneswar. The campus is 10 kms from the Bhubaneswar Railway Station and Airport. OEC is the first Private Engineering College to be established in Orissa way back in 1986 when the concept of technical/professional education in the private sector was never imagined. 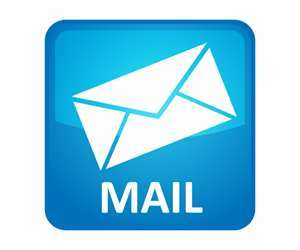 It is affiliated to BPUT and approved by AICTE. The College provides B.Tech Course in Computer Science & Engineering, Information Technology, Electronics & Telecommunication, Electrical, Mechanical, Civil and M.Tech in Computer Science and Mechanical Engineering disciplines.